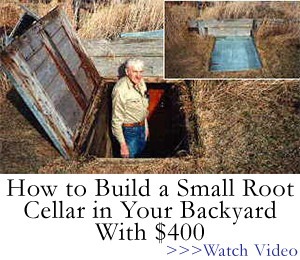 What Happens When You Bury a Shipping Container? 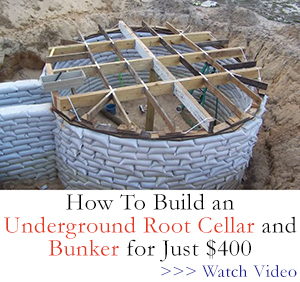 There’s a general belief that burying a shipping container you can end up with an awesome root cellar and storm shelter. 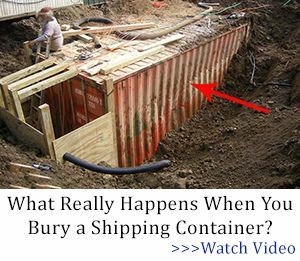 What Really Happens When You Bury a Shipping Container? 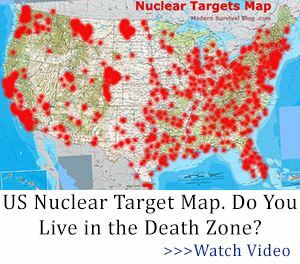 Next Post What’s the Closest Nuclear Bunker to Your Home?